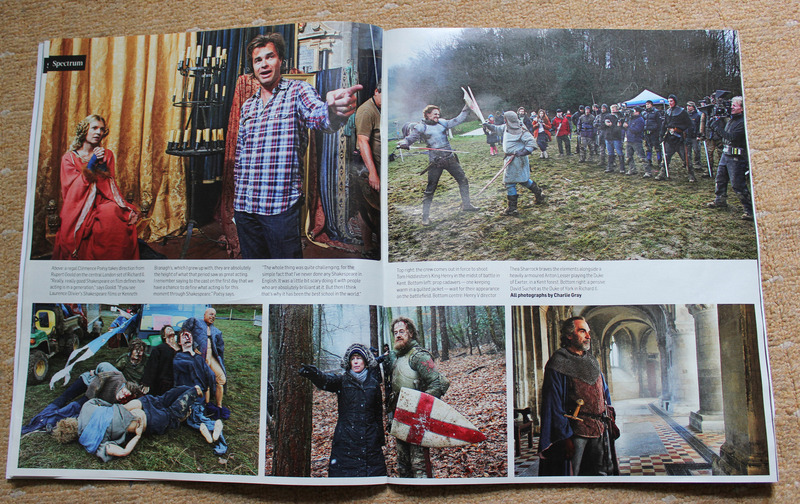 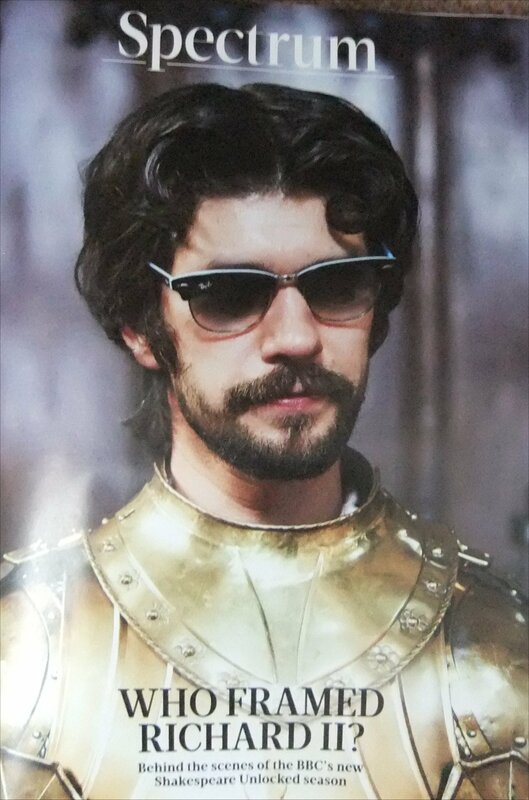 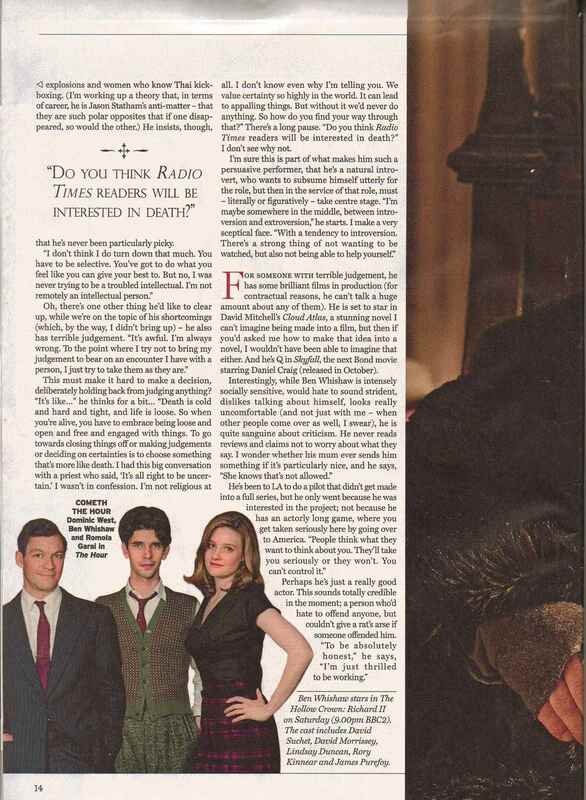 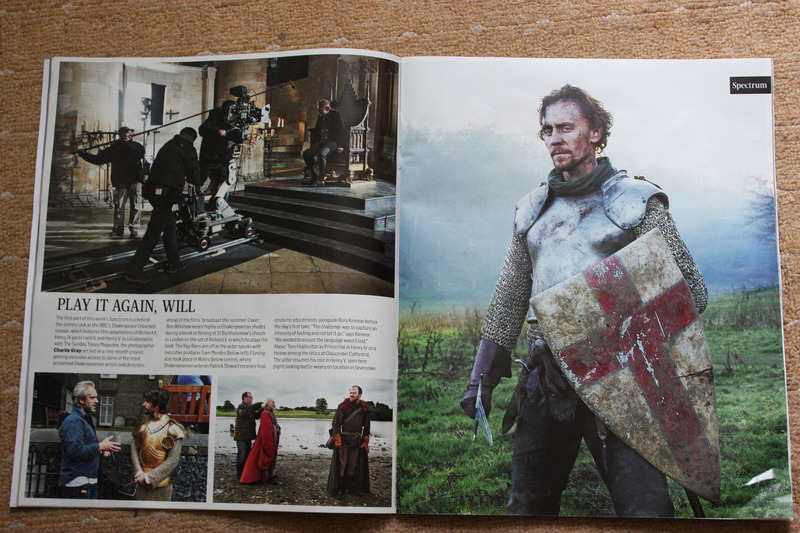 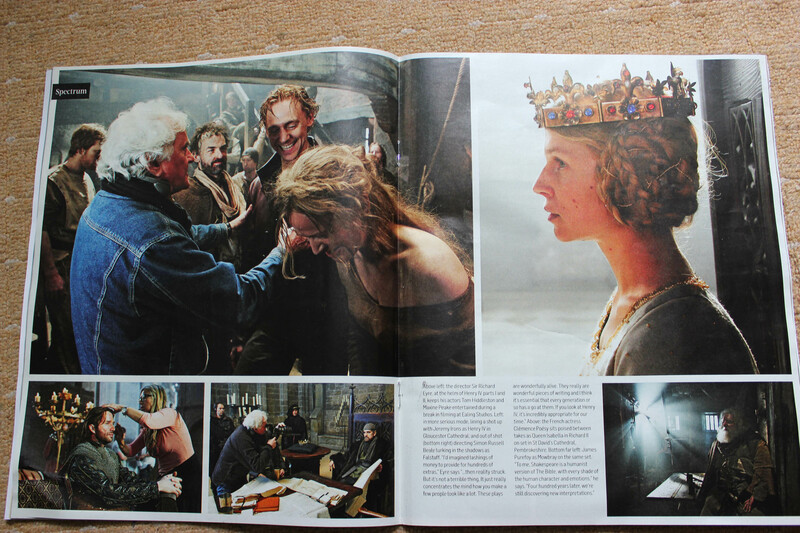 Thank you to scarletthammer on Tumblr for the scans. 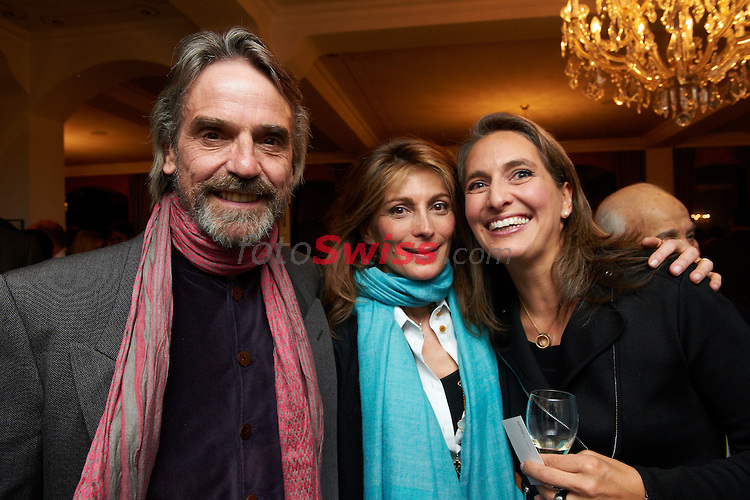 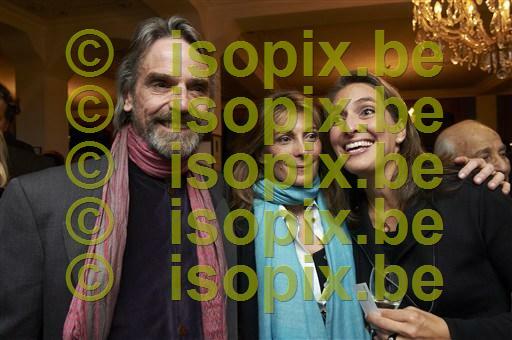 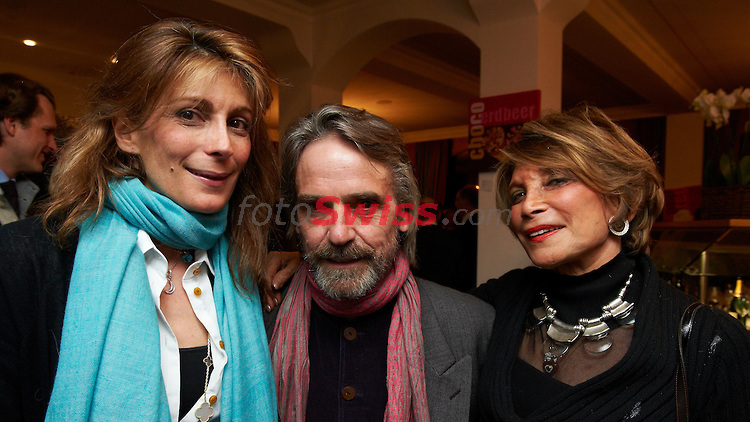 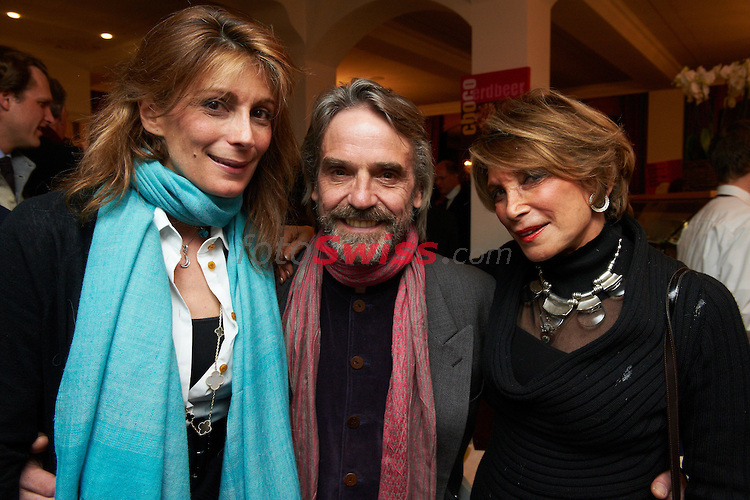 Jeremy Irons was in St. Moritz recently to ski and to attend the Gunter Sachs Memorial Service, St.Moritz, Switzerland – 24 Feb 2012 – at the Dracula Club in the Hotel Waldhaus Am See. 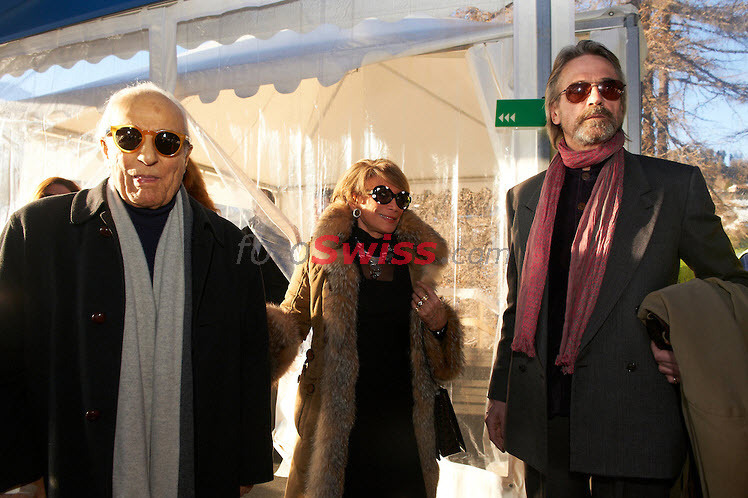 They had the ease of a couple who have been friends for years as they strolled around St Moritz arm-in-arm. 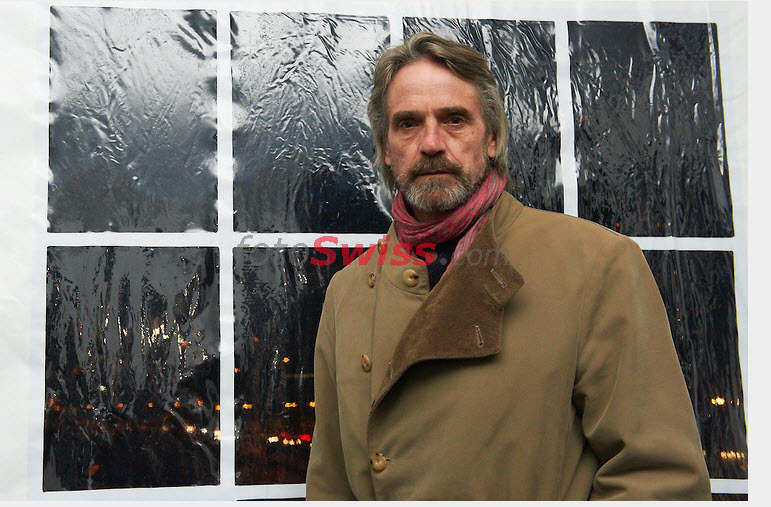 Actor Jeremy Irons and writer Maryam Sachs were seen taking in the scenery in the Swiss ski resort last week, looking thrilled to be in each others’ company. 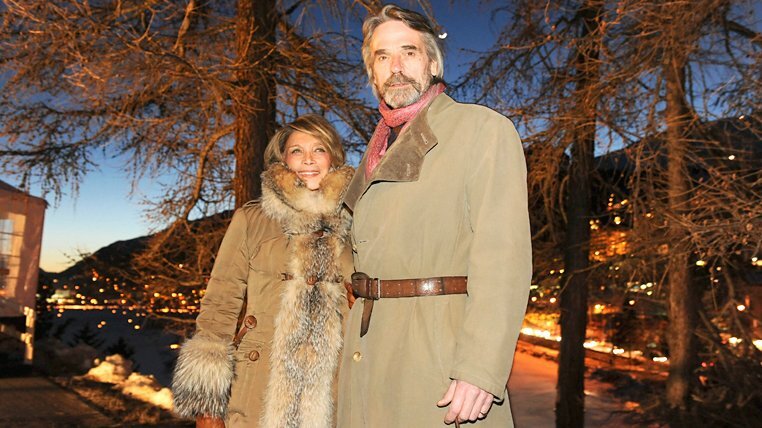 The pair walked along in the resort, looking in the shop windows, as they headed back after a long day of skiing. 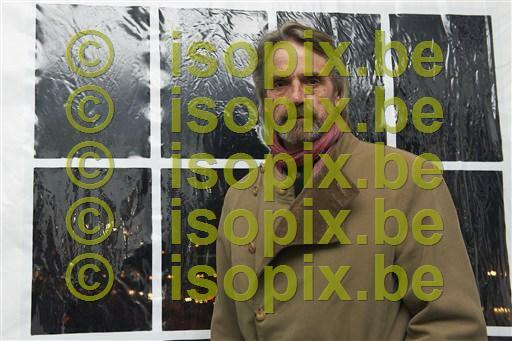 Jeremy, 63, looked typically eccentric in his cord trousers, red jumper, leather gilet and grey hat, teamed with a red scarf and black boots. 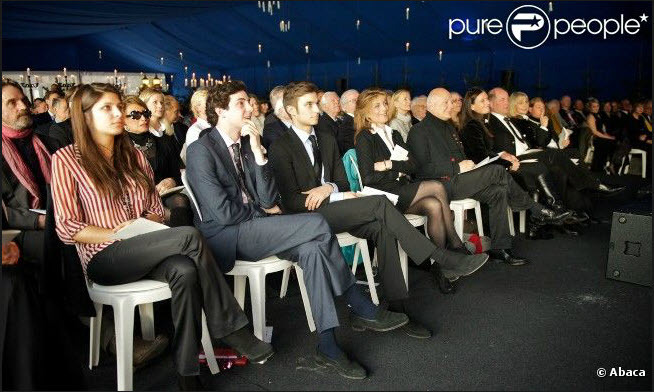 Meanwhile, Iran-born Maryam wore a fur-trimmed hat, fringed jacket and leggings, accessorised with a pair of knee-high boots. 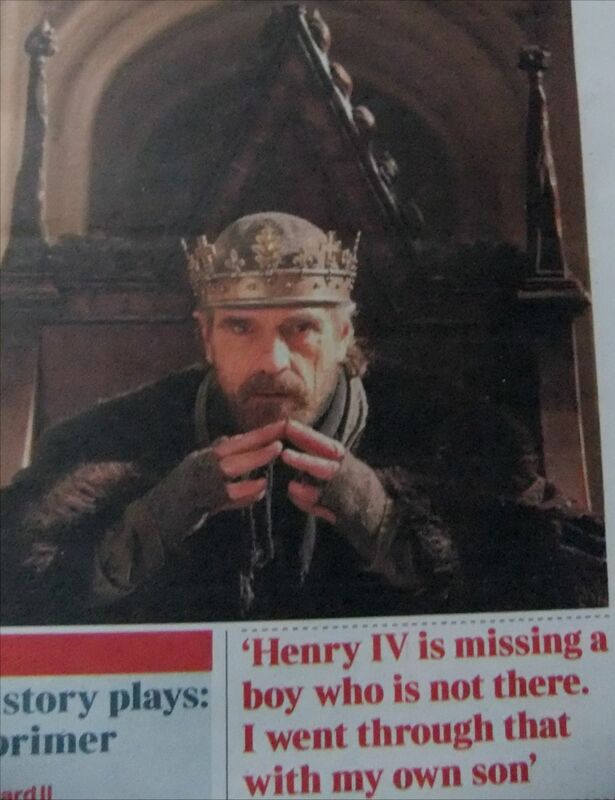 Jeremy, who is happily married to Irish actress Sinead Cusack, has been out of the spotlight in recent months, but will be returning to his acting roots in the two television movies Henry IV, Part I and Part II later this year. 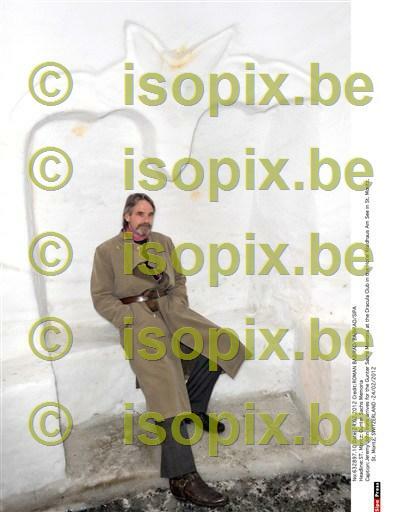 It’s been a long day: Jeremy carried his skis and ski poles as he headed back after a full day of skiing. 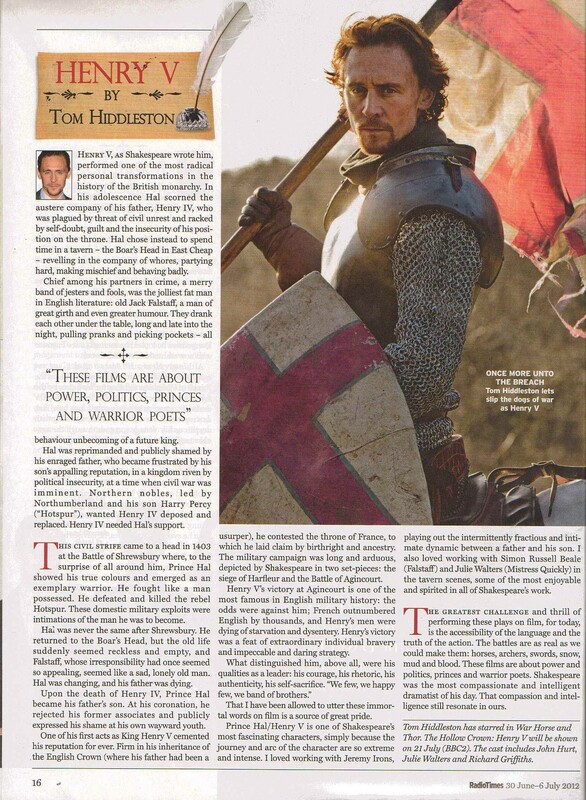 The British actor takes the title role of the monarch in the movies, which will also star Downton Abbey’s Michelle Dockery and War Horse star Tom Hiddleston. 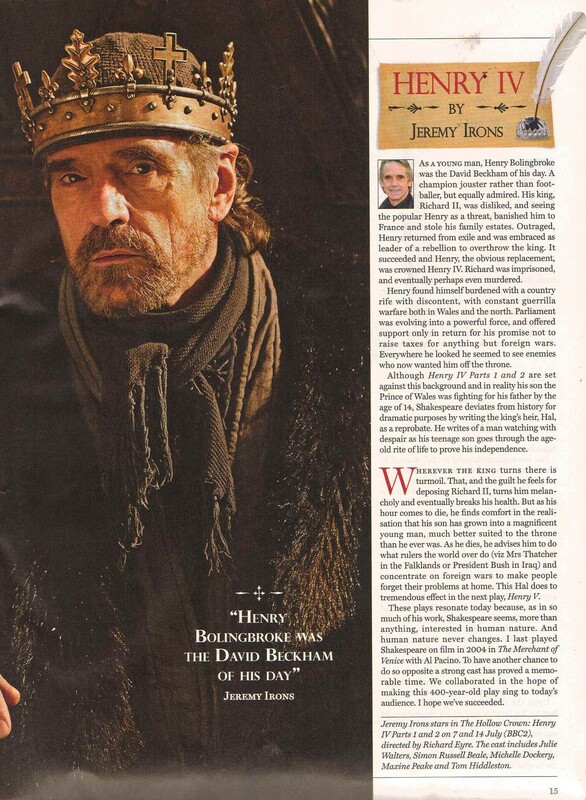 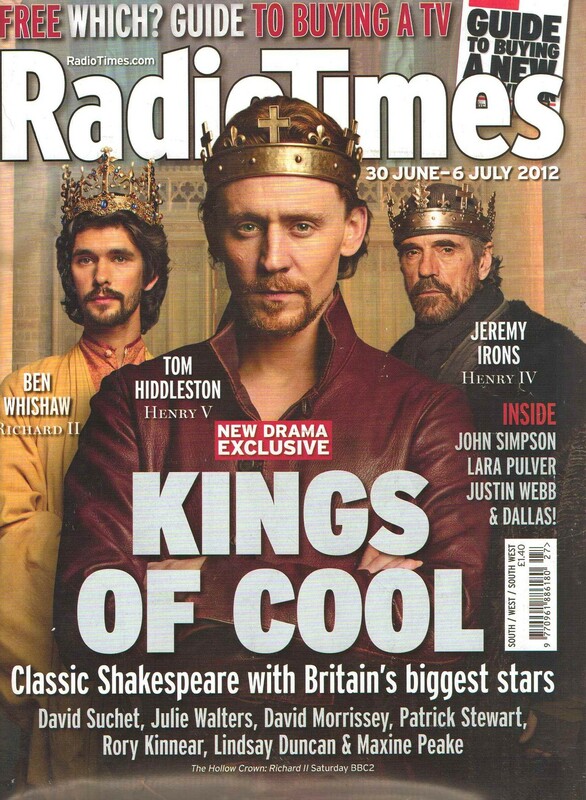 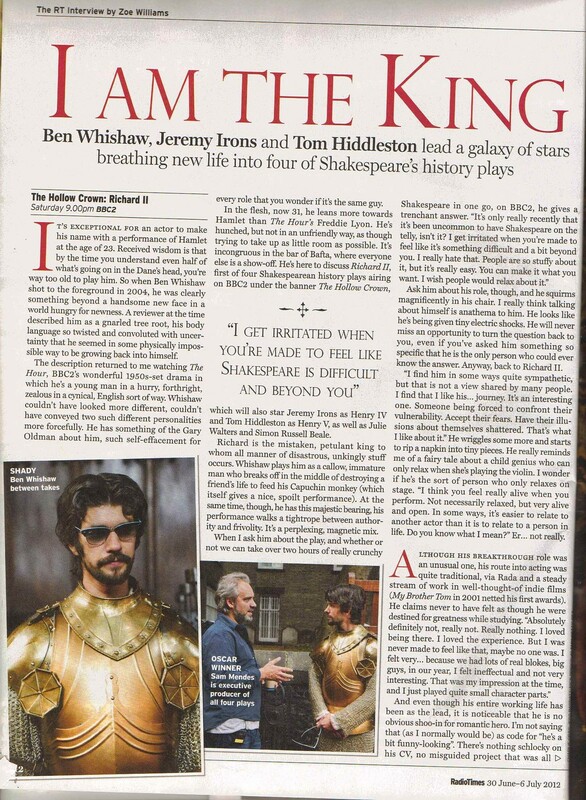 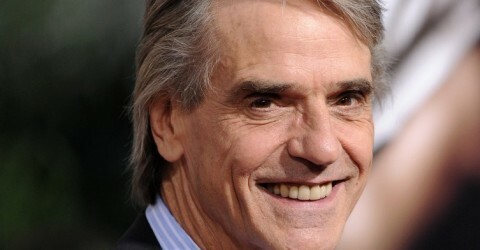 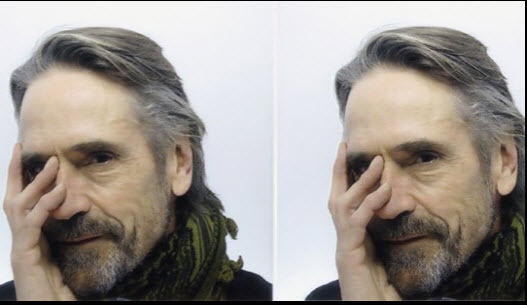 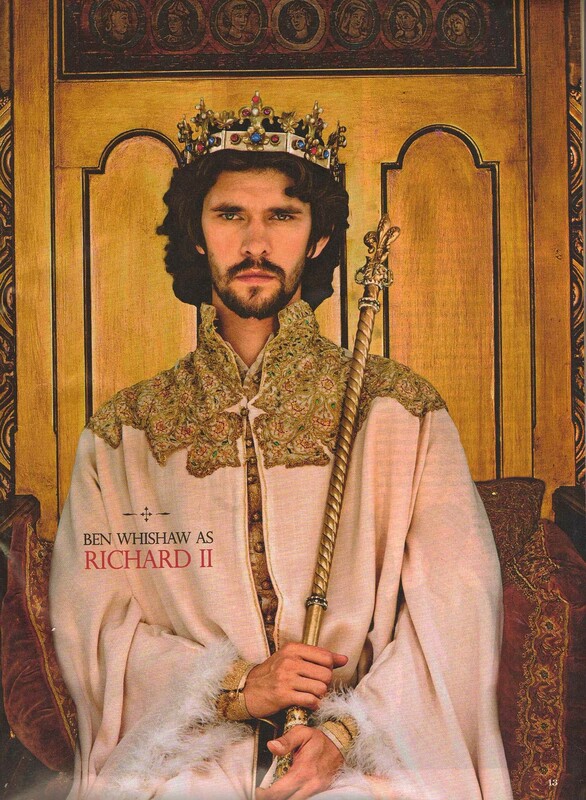 Confirming the cast earlier this year, Pippa Harris, Executive Producer, Neal Street Productions, said: We are delighted to confirm Jeremy Irons and Tom Hiddleston as our remaining Kings who, along with Ben Whishaw as Richard II, are leading a phenomenally talented ensemble of cast and crew. 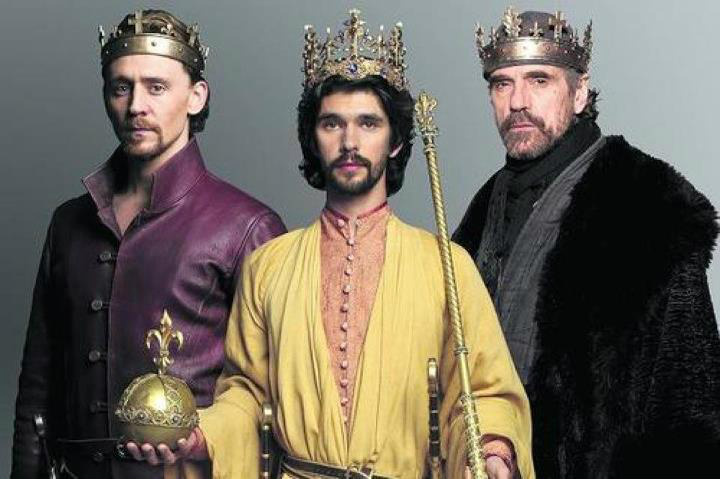 The television films will be aired as part of BBC Two’s Shakespeare season later this year.